Issue Briefs by Urgent Matters are research-based articles written by healthcare professionals in the field on the most innovative policy topics prevalent today. These Issue Briefs are designed to give a brief but concise explanation on what a particular topic entails, its current role in medicine today, and the future innovative improvements or uses of the topic moving forward. Issue Briefs are a useful educational tool that other healthcare professionals can use in order to remain educated and informed about today's biggest healthcare issues. For more information or information about writing an Issue Brief, please contact Caitlin Carter at gwccarter@gwu.edu. Abstract: Frequent ED users are perceived to be a costly population that often abuse or misuse ED services due to a combination of unmet social needs and medical conditions that, in theory, could be treated outside of the ED at a lower cost. The reality is that factors contributing to frequent ED use are more varied and complex than originally believed. Abstract: ED visits for psychiatric conditions make up an ever-increasing share of all ED visits. Patients with psychiatric complaints have a significantly greater length-of-stay in the ED than patients with non-psychiatric complaints. 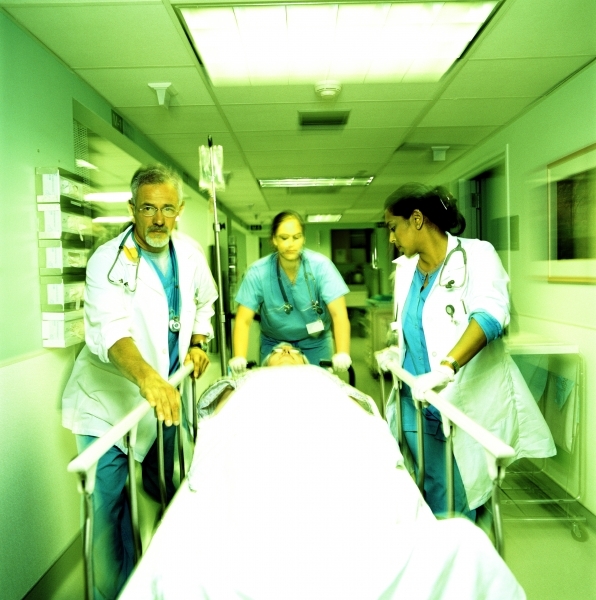 Prolonged boarding in the ED for psychiatric patients is associated with lower quality care for psychiatric patients and further contributes to overall ED crowding. Abstract: Every year, millions of patients present to Emergency Departments across the country complaining of chest pain. 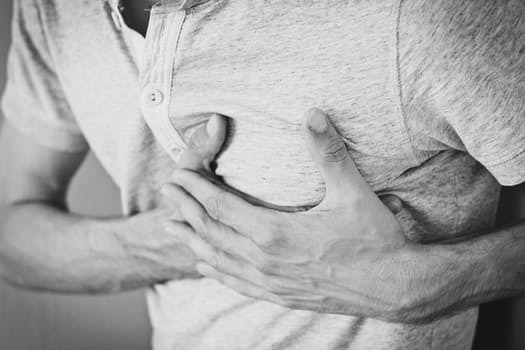 Even after traditional ED testing which includes electrocardiograms, laboratory testing, and chest radiography, chest pain patients still have a small but real risk of serious illness. 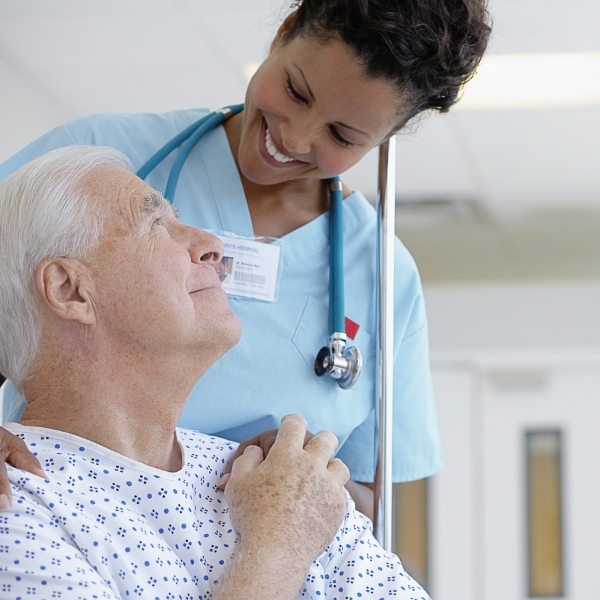 The HEART score is a new tool that has been validated to help risk-stratify patients. Clinical Decision Units decrease cost and length of stay without compromising patient safety, allowing for complete evaluations of these patients.